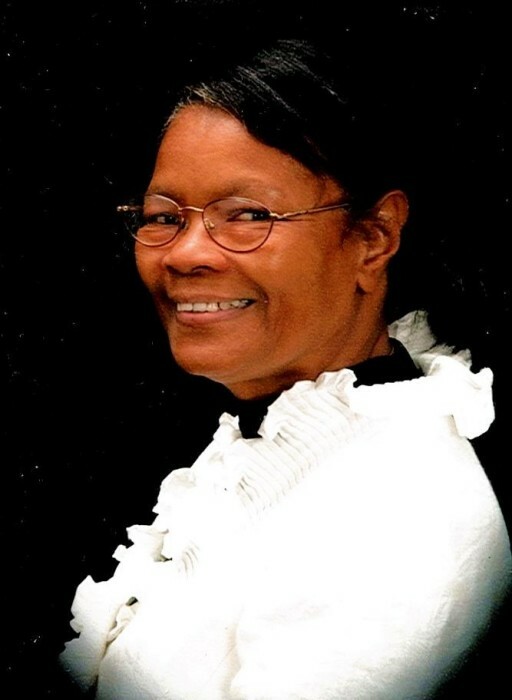 Overseer Doris Jean Bailey, 80, of Tibs Run Drive, Fayetteville, died Tuesday, February 05, 2019 at Cape Fear Valley Medical Center. Funeral services will be conducted on Monday at 1pm at Simon Temple AME Zion Church. Burial will follow in Rockfish Memorial Park. She is survived by her children, Cherlyn Kelly (Kenneth) of Raeford, Vanessa Adams of Charlotte and Michael Adams (Keva) of Bergenfield, NJ, along with eight grandchildren and four great grandchildren. A viewing will be held at the church on Monday from 12-1pm.